I was introduced to the movie : THE SECRET by one of my friends and I have seen the movie multiple times and I believe in it .. But never knew how to bring LOA in my own life as a practice .. I diligently followed the visualisation technique , made a vision board in February '2016 . It was my wish list and as of then nothing looked possible .. but I followed your instructions that be optimistic , have gratitude .. Visualisation will be easy , look at the messages from the universe .. In not less than 5 months .. I am getting closer to my wish list which seemed so impossible ..
All thanks to you dear Karishma .. I consider you coming in my life as a good indicator from the universe .. my life soon will be just as what is shown on the vision board .. I want to be an example in my own family where people are curious to know what miracles took place in my life : I can only say that the name of the miracle is Karishma Ahuja . 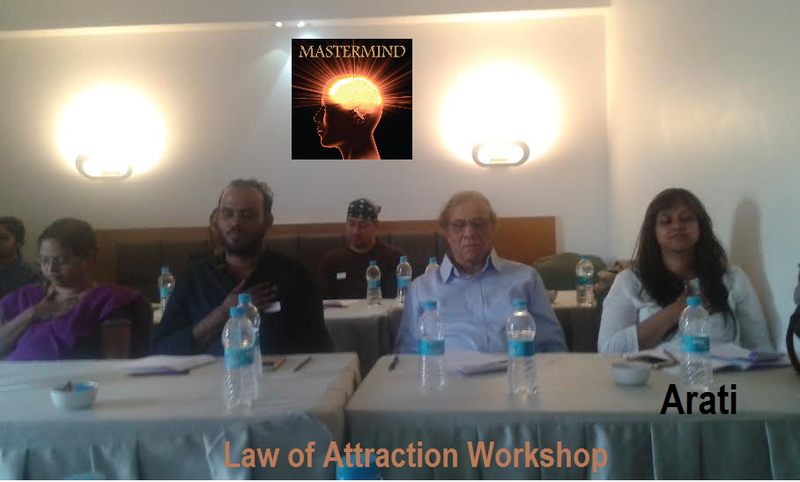 I would be keen on attending your next workshop on LOA.. Thanks for everything , heartfelt gratitude to you dear Karishma .